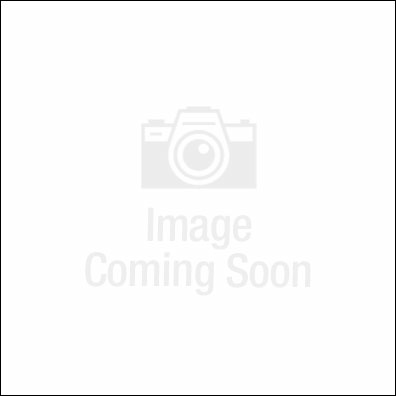 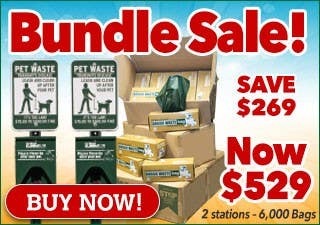 Pet Waste Eliminator - The Best Offers On Dog & Pet Waste Products! 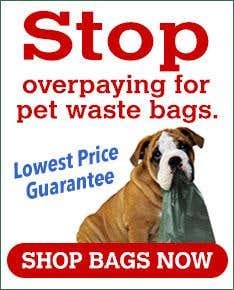 Offering a wide selection of Pet Waste Stations and Disposal Systems, Doggie Poop Bags (on Header Cards or on Rolls), Trash Can Receptacles, Special Offers and more for easy dog waste cleanup. 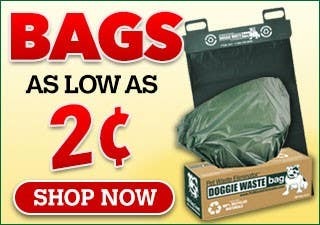 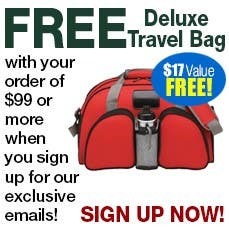 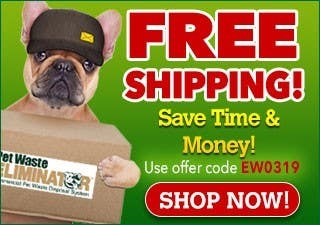 Pet Waste Eliminator has the highest quality pet waste products at GUARANTEED Lowest Prices!